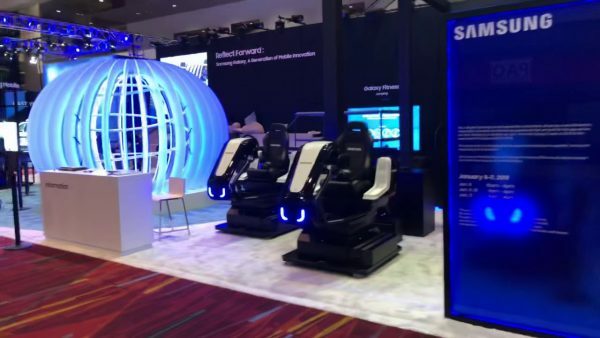 At CES Las Vegas 2019, Samsung has two booths: a large one in the Las Vegas Convention Center North Hall and a small one between Center Hall and North Hall. This is a look at the small one. Be the first to comment on "Samsung CES 2019 Las Vegas Small Booth Preview – Vlog"